Blake Kohn, Executive Director of the National Network of Schools in Partnership talks to Rachel Klein. Rachel is the DIrector of Service Learning at Riverdale Country School in New York City. 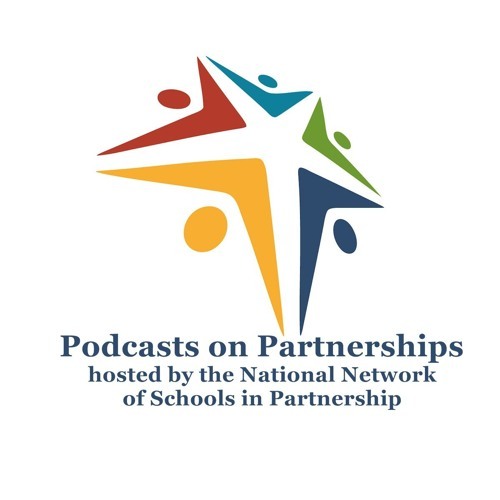 Listen to hear their conversation run from the variety of community programs Riverdale invokes in their K12 program to their developing views on service hours and how to properly recognize students who go above and beyond in this work.